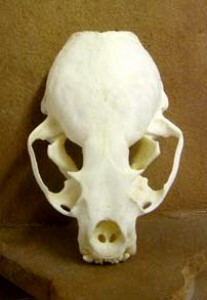 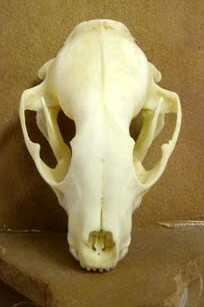 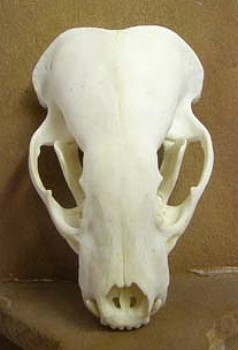 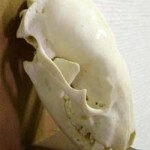 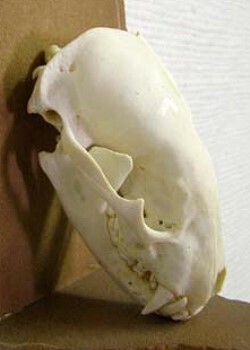 Badger skull is top and bottom complete….all teeth. 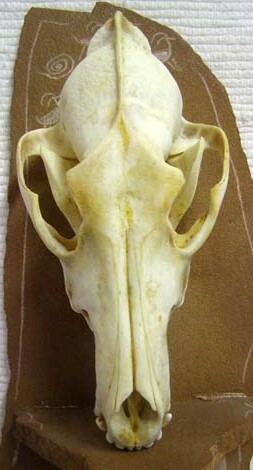 Considered “A Quality” skulls (no chips or damage to skull). 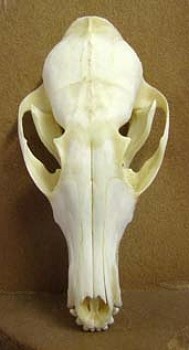 Characteristics of Badger: Courage, aggressive, healer, having problems relating to others, and energy conduit.